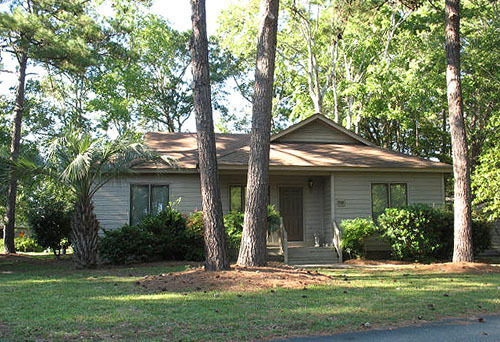 This well-established community in Garden City Beach sits just 1½ miles from the beach. 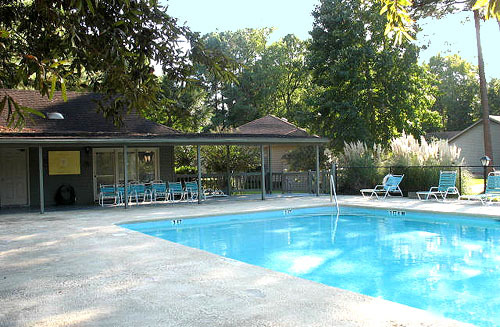 Smaller homes with mature landscaping, Jamestowne Colony homes fare value priced for homes so close to the beach. 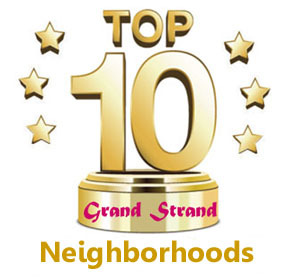 The neighborhood features a pool area with clubhouse and has a great location, with the Kingfisher Pier nearby as well as easy access to all the great attractions of the Grand Strand. The streets are landscaped and attractively decorated for that great family feeling as well. 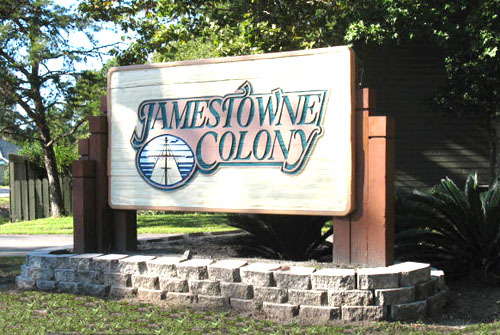 You'll also note the community uses the British spelling of its name instead of the more Americanized Jamestown Colony homes. To get started on a great future for yourself and your family in Garden City, Pawleys Islands Homes for sale or Myrtle Beach homes for sale, give the Grand Strand specialists at Century 21 The Harrelson Group a call today.